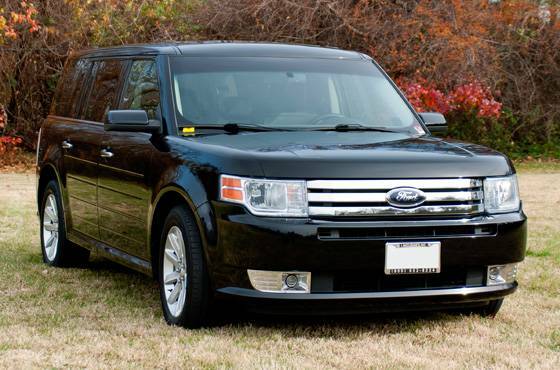 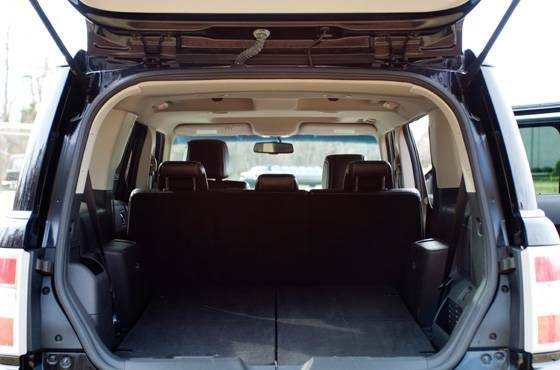 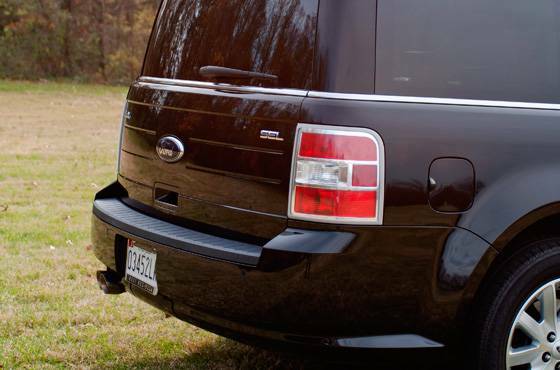 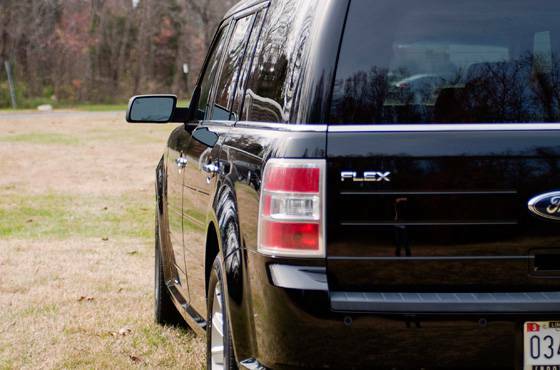 Our Ford Flex SUV is a full-sized crossover providing ample space for passengers and cargo. 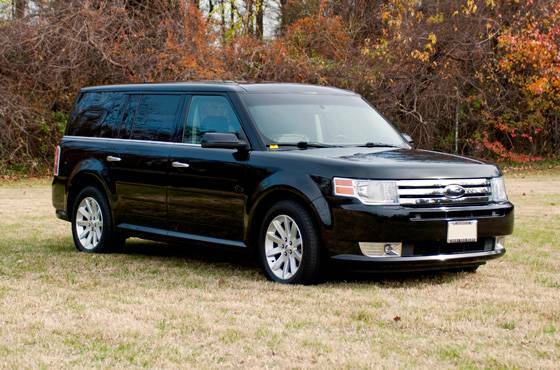 It’s the perfect choice for transportation to an airport or a cruise port. 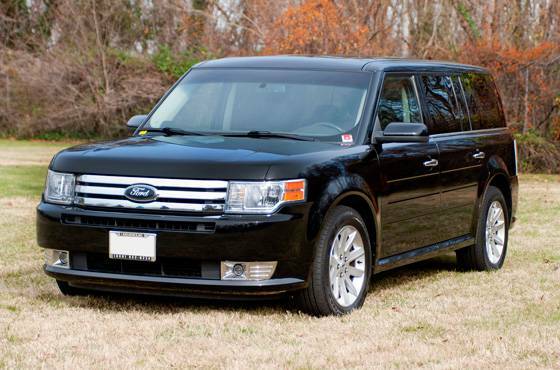 Our experienced chauffeurs will make sure that you have a smooth ride as you relax in the comfortable leather seating. 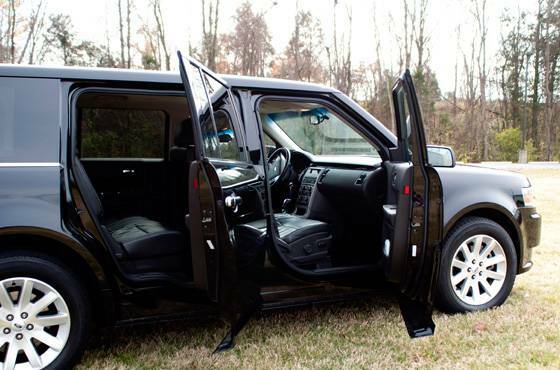 Whether your occasion is casual or for business, your ride through the cities of the Washington – Baltimore Metropolitan area will be enjoyable.